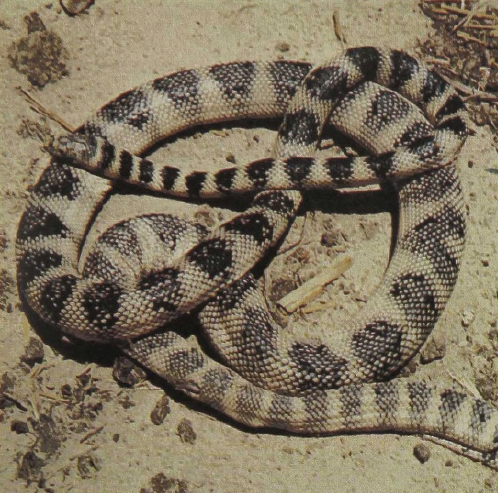 Most of the poisonous sea snakes, which are relatives of the cobras, occur along the shores of southern Asia and in the Indian Ocean and the Pacific, extending west to the Gulf of Iran. Like the cobras, they are equipped with a pair of enlarged fangs that are situated at the front of the mouth and that receive a potent venom from large glands on the sides of the head. The venom contains some unique components and apparently attacks and breaks down the muscles of the body; when mammals are bitten they often die of kidney failure. Many of the sea snakes are characterized by a very fat, laterally flattened and ventrally keeled body and a slender neck and head. This allows them to strike to the side and catch small fishes by moving the head and neck, without moving the body. Among sea snakes, this snake represents the longest genus, with some specimens approaching 8 feet.